No matter how scattered and flighty Chris Martin may be I think it’s pretty clear that he always ends up with the crappy end of the stick in his marriage to Gwyneth Paltrow. She says that she has learned never to ask where he is or to demand that he come home and that’s a god thing because think about it, based on her recent cookbook there isn’t even a decent meal waiting for him! According to the May 20th print edition of GLOBE Gwyneth admits that their marriage has been rough and that they have been in crisis on several occasions. Her father, Bruce Paltrow, once told her that the secret to a long marriage is pretty simple, both parties have never wanted to divorce at the same time and so you keep going. Gwyneth admits that his logic has held true for her marriage. She insists that she and Chris are best pals but she simply gives him space and that’s the key to it all – at least so far. I’m sure Chris does need space. 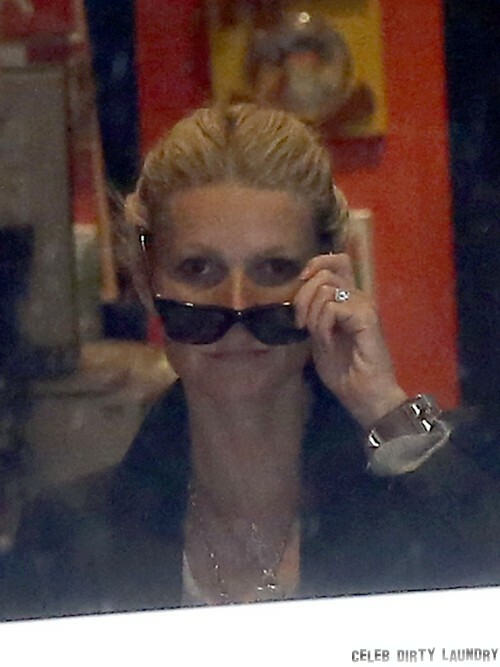 Can you imagine spending 7 days a week with an entitled, critical chick like Gwyneth? I wonder how many of her supposedly delicious recipes he has actually tasted. My guess is that Chris is a guy that values his carbs as well as his beer and he doesn’t need that grating voice in his ear scolding him like one of the kids. 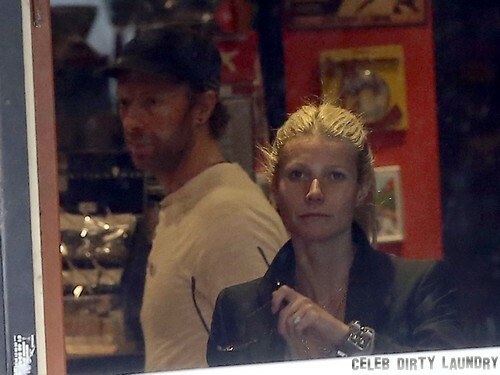 Do you think Chris and Gwyneth would still be married if he didn’t demand his space? My guess is that is probably all that has kept this couple hitched for ten years now! Gwyneth’s parents were married for 33 years. Do you think that she and Chris will ever manage to share a milestone like that? Tell us your thoughts in the comments below! Gwyneth Paltrow Wants Her Own Talk Show – Would You Watch?